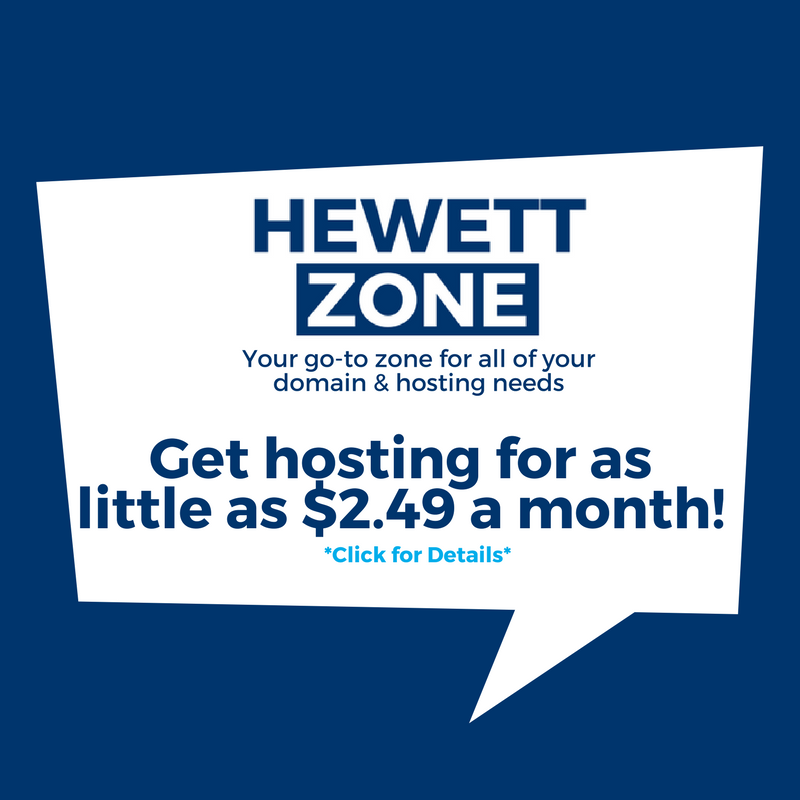 Hewettzone – Your hosting solution! Did you say Website Builder? 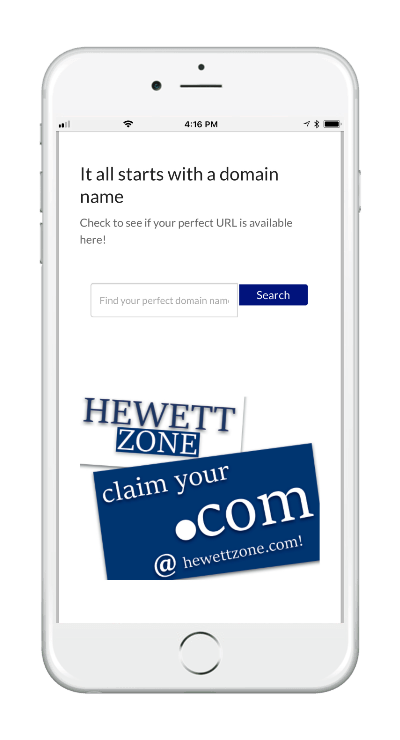 It is fast, easy, mobile, and complete. 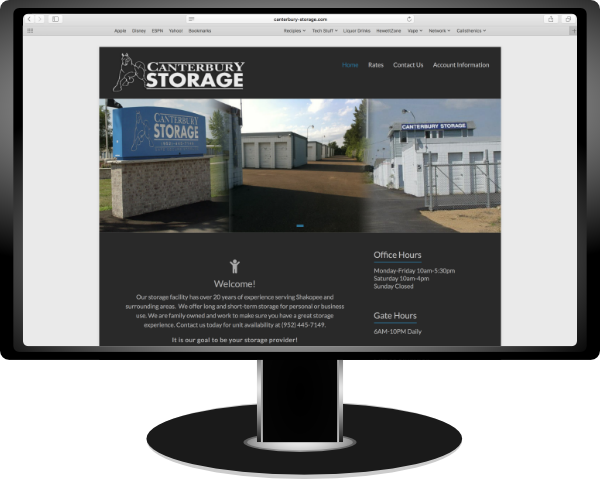 It features drag and drop options to get your simple website up and running fast! It also saves you the headaches of figuring out how to use WordPress, or how to create your own site. It's a blog, it's a website, no it's WordPress! 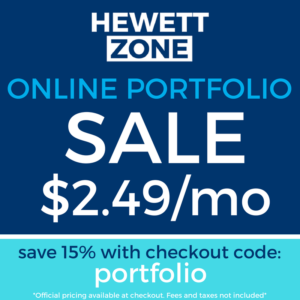 Start creating your own website now. We manage your setup, backups, and security.